According to British researchers, office workers spend an average of 59% of their working day on conceptual and mentally demanding work. This is why many people prefer to work in an office environment, which is generally much quieter and more peaceful. the proper spatial arrangement of an office in relation to the needs of employees is the key to success. Work spaces for 3-4 people can work extremely well for any team. 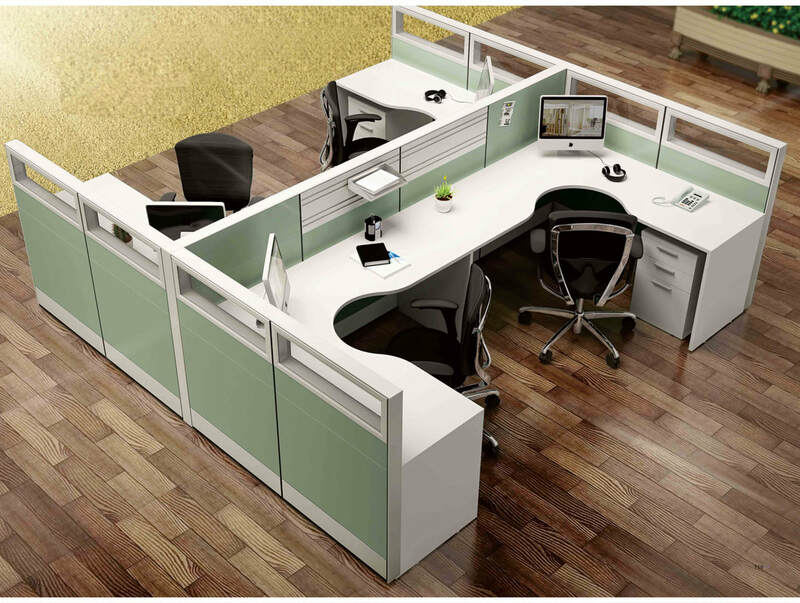 Our T8 and T10 Workstation are an open space system. 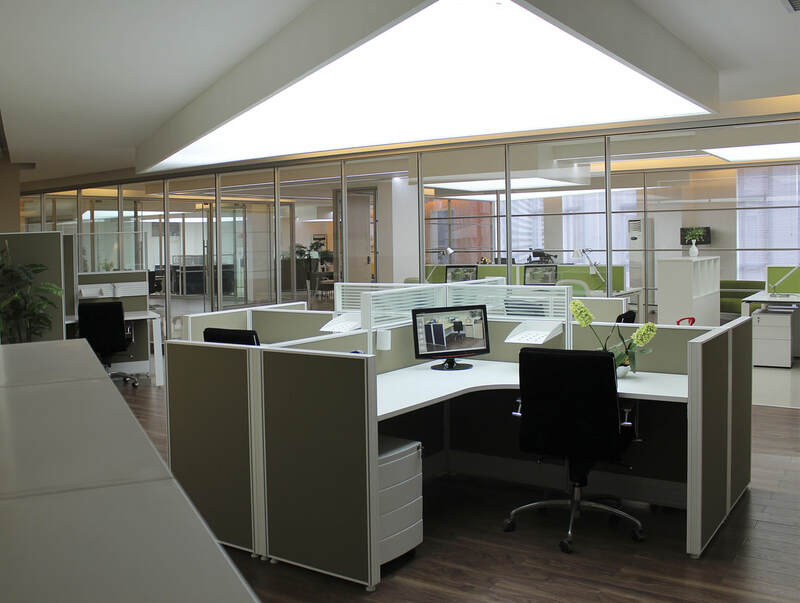 Light to medium partition system for flexible working places. It is defined by simple functional elements, it can grow by degrees following the specific office space demands. Single or joined working places, with open or sheltered shapes for different functional areas, for the secretarial to service sites. New and traditional composing solutions for an always developing module system. The partition can be equipped with transparent and dull panels, with many colors and material combinations. Shelves, suspended cabinets and fitting with a simple assembly to create a particular working place. T8 and T10 workstation are system of dividing aluminum framed partitions. the structure is completely modular, with solid elements, fabric covered and glass. It is the ideal system for the proper management of the wiring. Also, our modules can be equipped in various ways, depending on privacy and acoustic insulation needs. 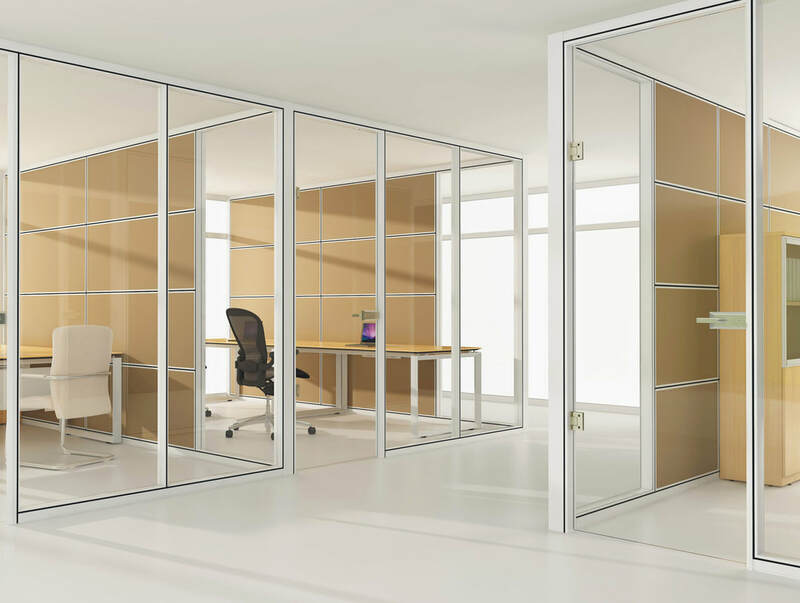 Our HK85 Partition Wall System is a complete wall system composed of demountable glass and wooden walls, partition walls, fitted walls and integrated cabinets which provide one stop space planning for highly functional and diverse environments. Our Hk85 partition wall system can provide award winning solutions for the partitioning of offices, common areas for meeting spaces coupled with a first-in-class, wall based filing system. The extensive use of glass and unique design elements throughout our partition wall system provides for customized, design focused interiors.